At Ortis Jordan Port, Guimaras Island, a twenty-minute boat ride from Iloilo City. I always think it doesn’t have to cost an arm and a leg to enjoy what life has to offer. One can enjoy life simply, without the need for so much money or material things. Tags: Balay na Bato, biking, budget, family, Guimaras, relaxed, sentient food, vegan, vegetarian | Permalink. If you are social media savvy, and spend hours and hours on the net, would you believe you could make a difference by doing a pamorningan or all-nighter or even just a few hours watching and sharing about Live Earth / 24 Hours of Reality live on the net? “For years we’ve watched our climate change. We’ve watched glaciers melt, seas rise, and storms get fiercer. We’ve watched this new reality transform our lives while too many leaders just stood by. 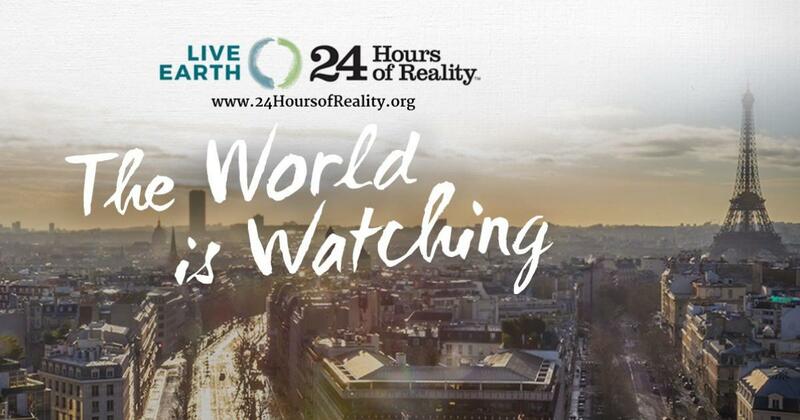 Now the time for standing by and watching is over – and on November 13—14, 24 Hours of Reality and Live Earth brings the world together to let our leaders know. Join former US Vice President Al Gore, artists and influencers, and millions across the planet for a global day of action and music to celebrate progress across continents and send a clear message to world leaders: Take climate action now. 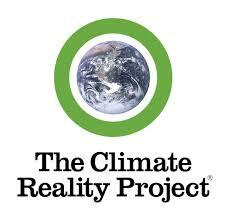 Tags: 24 Hours of Reality, Al Gore, climate change, climate cris, Live Earth, The Climate Reality Project | Permalink. Unintentionally, I’ve been increasing the difficulty of relatives and friends to invite me for dinner or eating out. This started when in 1996 I became a vegetarian, and that’s a very long time ago, but take two prodigal years when I vacillated with my food.For a long time, I couldn’t understand why other people thought a vegetarian could set aside the meat from a vegetable dish and go on just fine. I later realized that this misgiving is not their fault, but mine, since I would have to give extra time and effort to explain to people my food preference. So I started explaining that I was lacto-vegetarian, eating dairy products but not egg, mushrooms, onion and garlic (although I got to eat them unconsciously a few times). People always argue that mushrooms, onions and garlic are vegetables but my diet is much like Jain food, vegetarian with more restrictions. 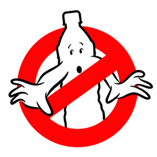 And yes, no eggs. People sometimes couldn’t get that eggs become chickens, ergo, I couldn’t eat them. Tags: auspicious, birth, comfort zone, compassion, dinner eat, food, leap, soul, vegan | Permalink.